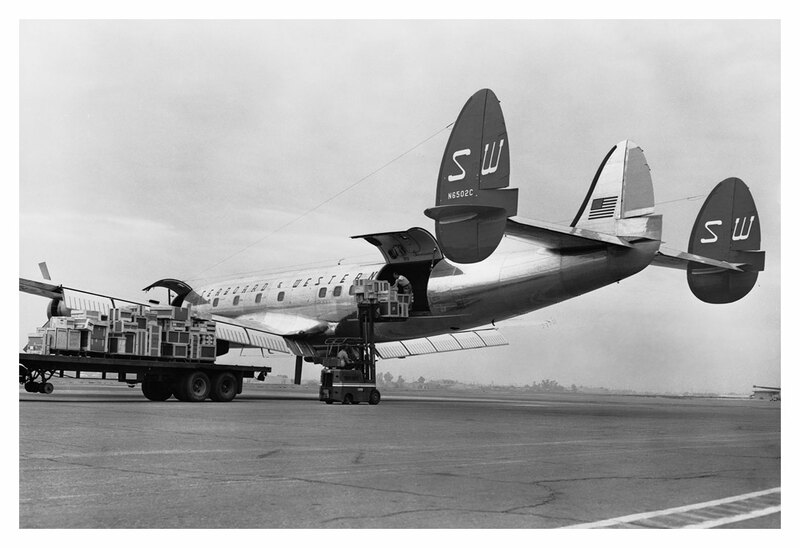 Seaboard's L-1049Ds were the first Super Constellations to have forward and rear cargo doors. N6501C is shown here with the forward cargo door open. 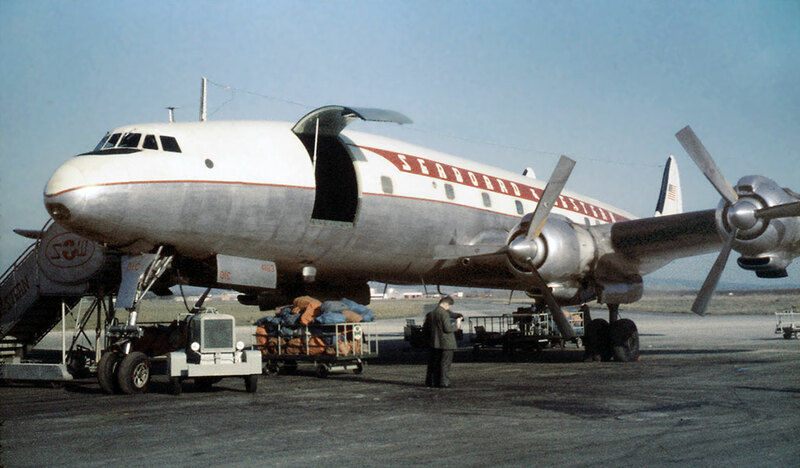 A photo of N6502C with both cargo doors open can be seen here.